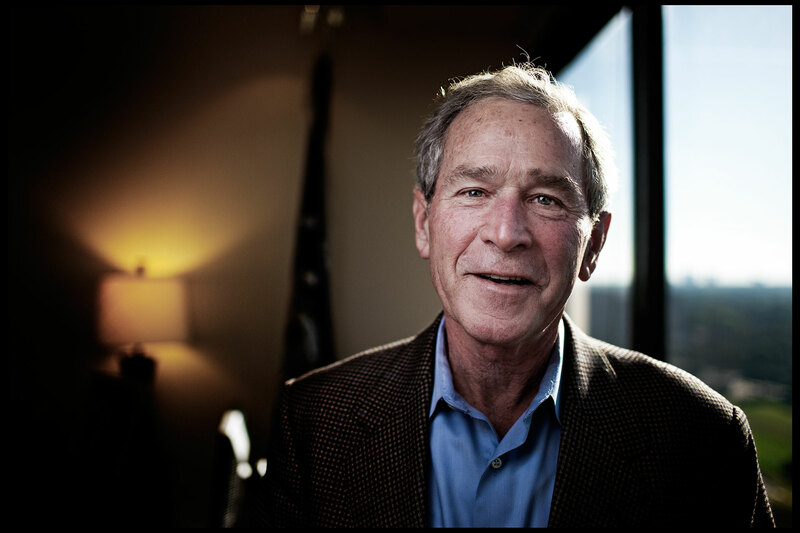 President George W Bush. Dallas,TX. Client: Daily Telegraph.